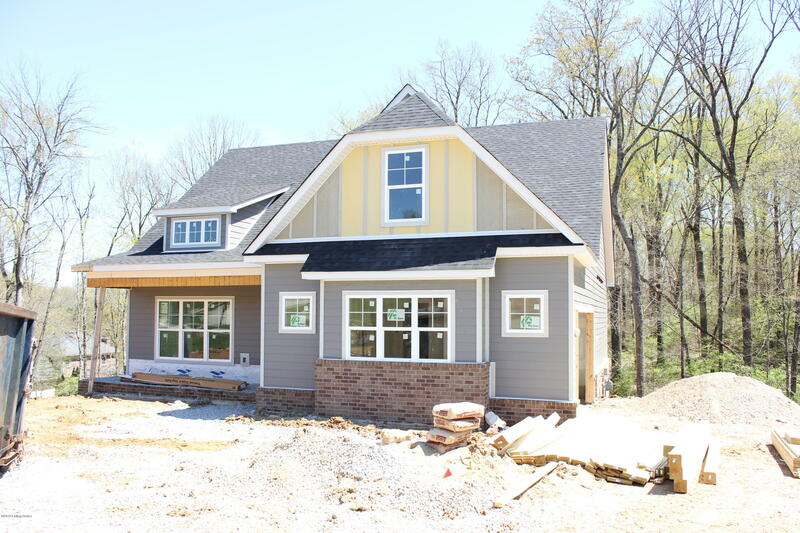 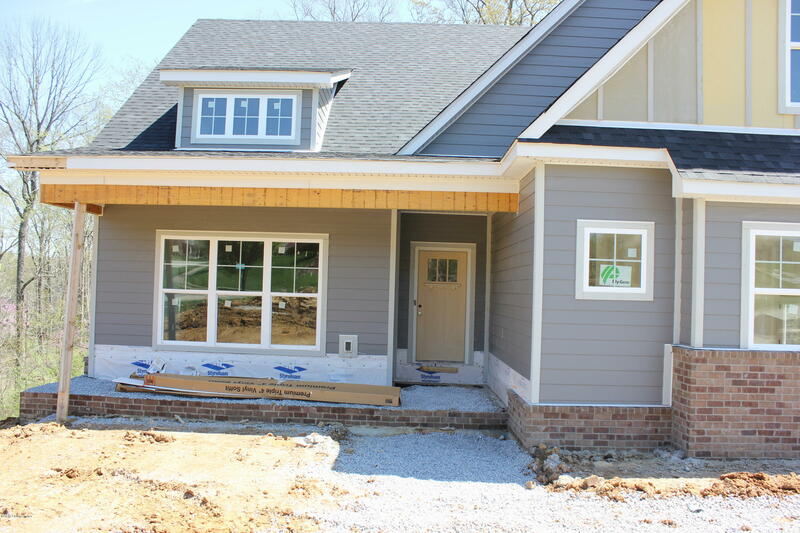 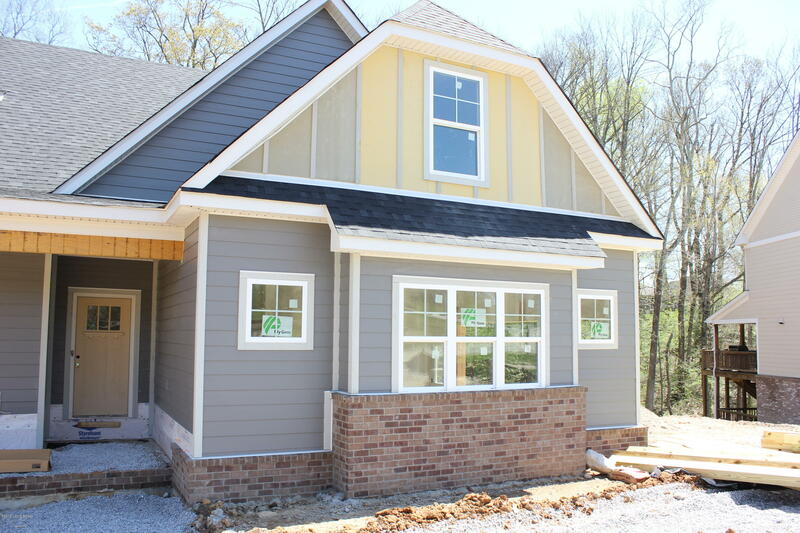 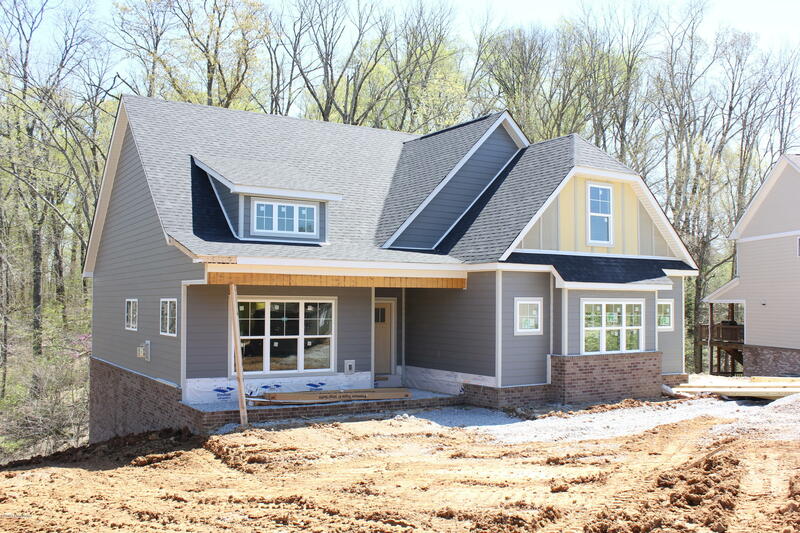 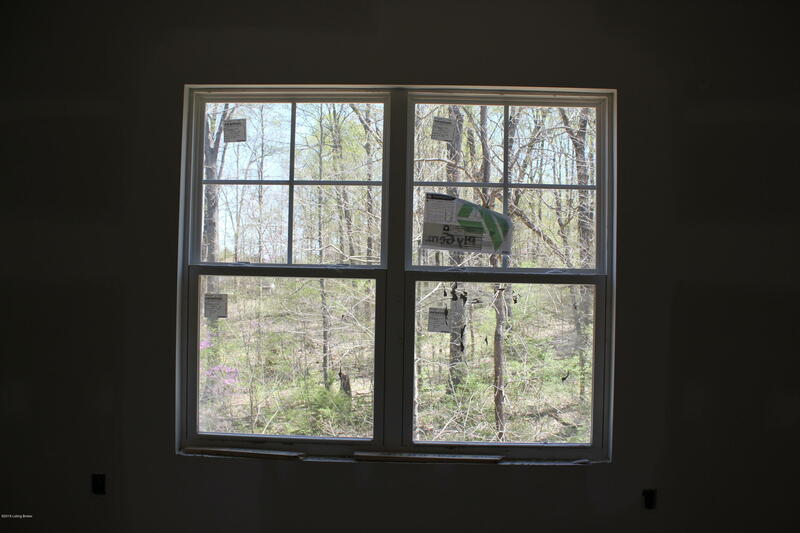 New construction craftsman style home located in desirable Heather Green! 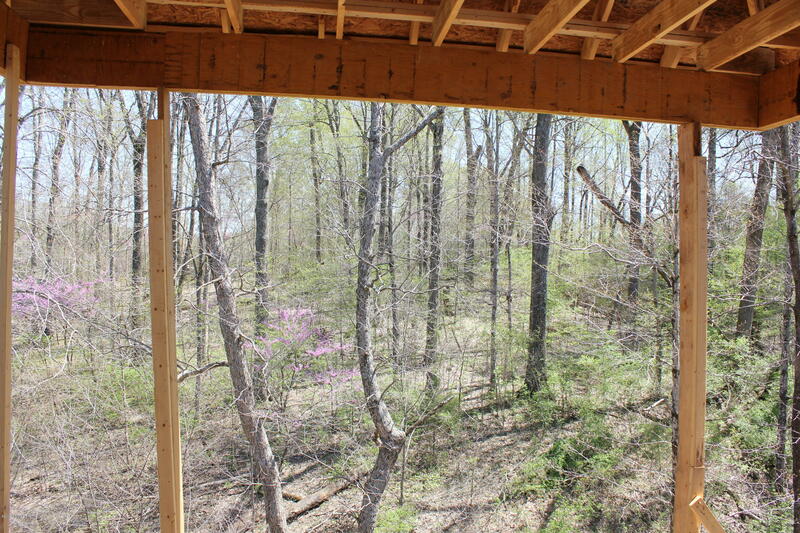 At over a 1/2 acre in size, this is one of the larger lots in the neighborhood. 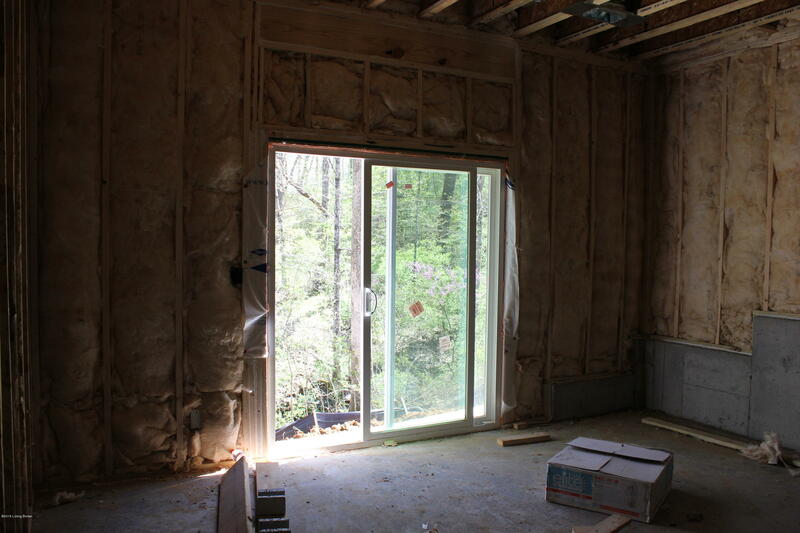 This lot partially backs to common area. 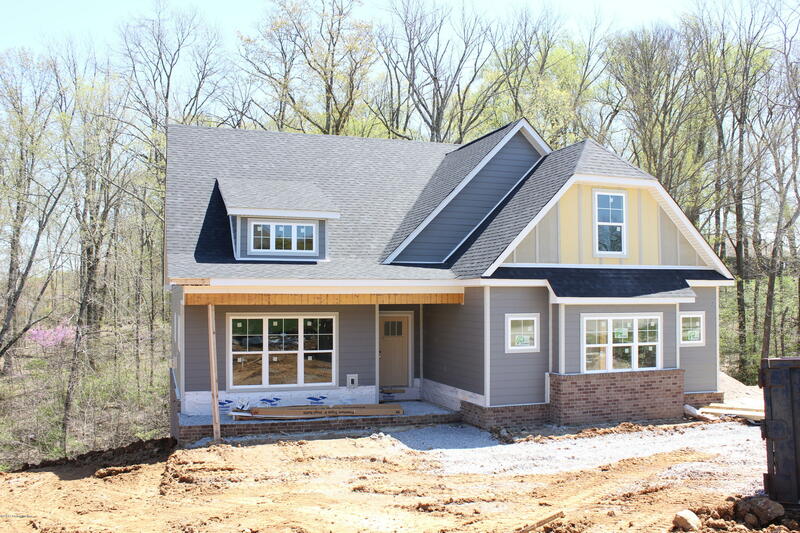 Home features an open floor plan w/ 4 bdrms, 2-1/2 baths. 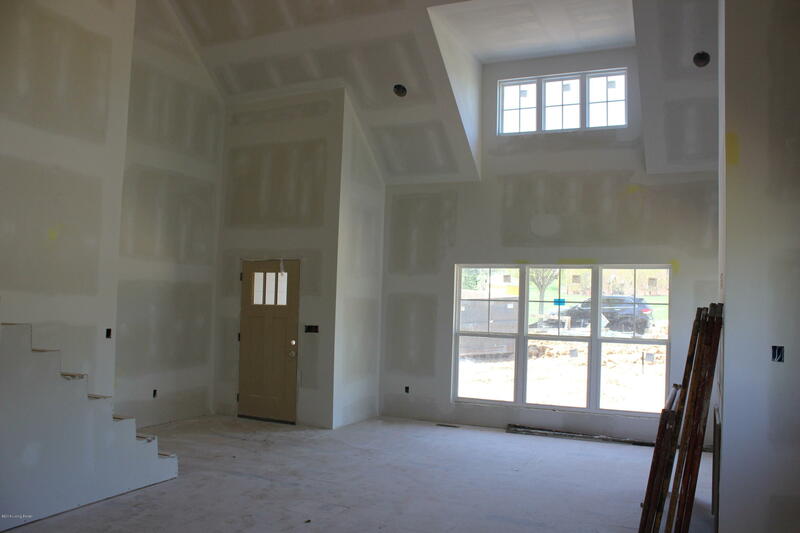 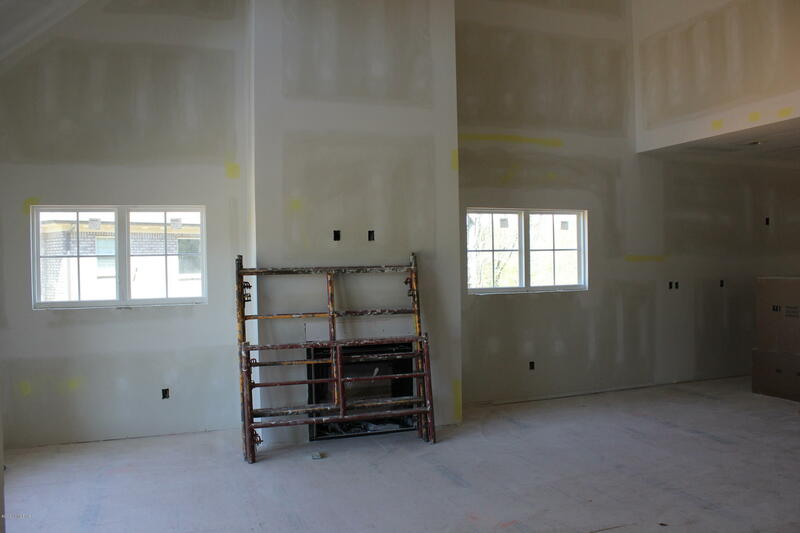 Living room has vaulted ceilings & gas fireplace. 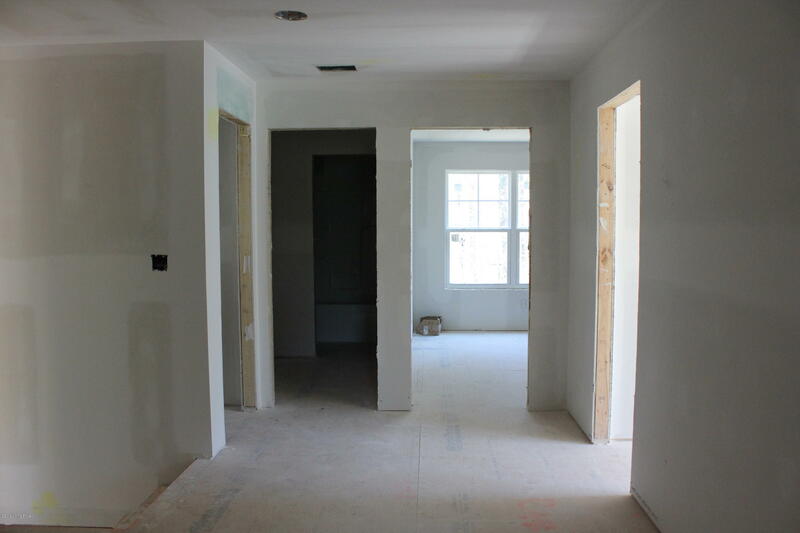 Kitchen features lots of cabinetry, walk-in pantry & huge island. 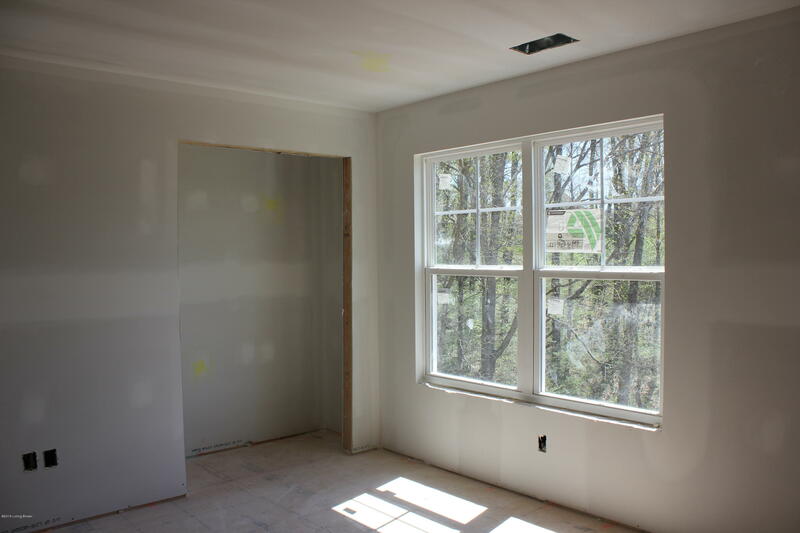 You'll love the 1st floor pocket office! 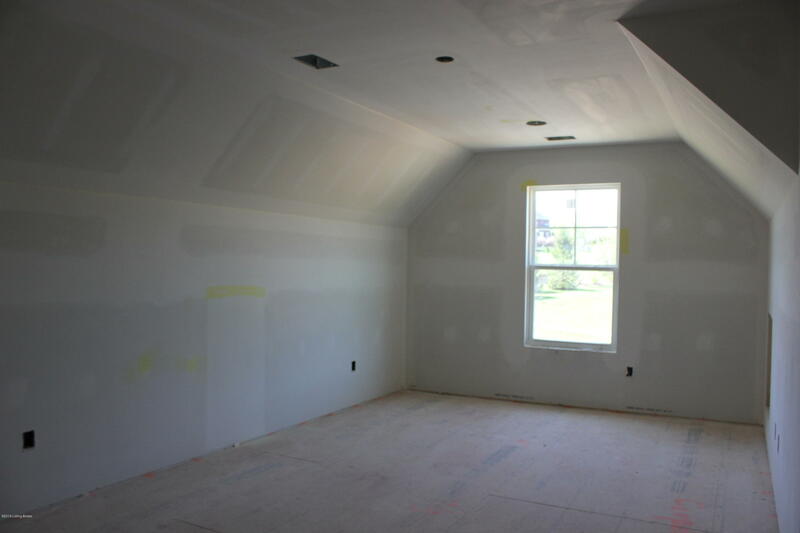 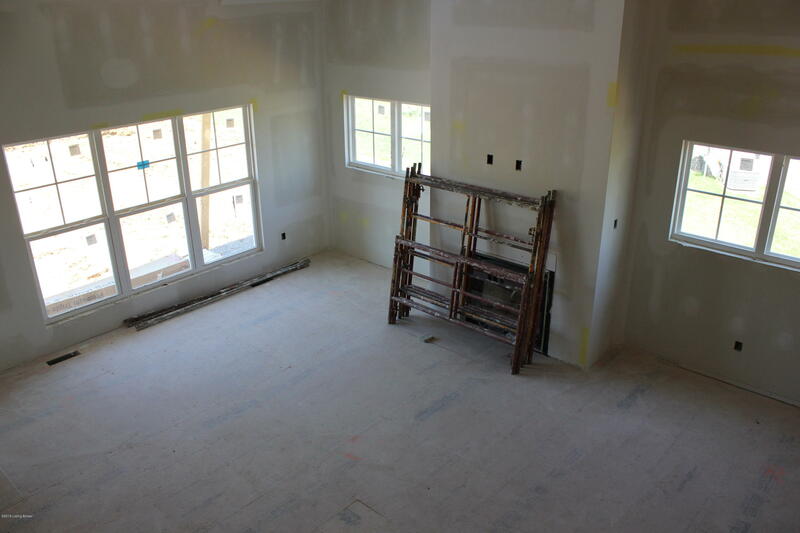 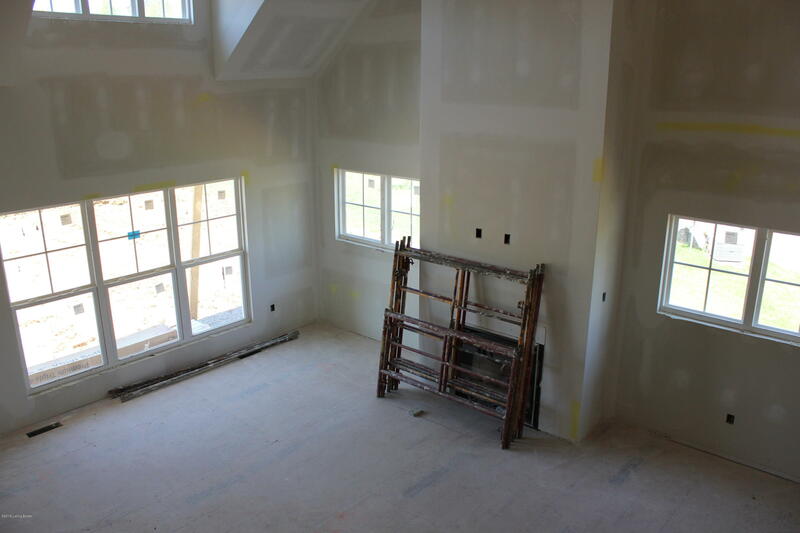 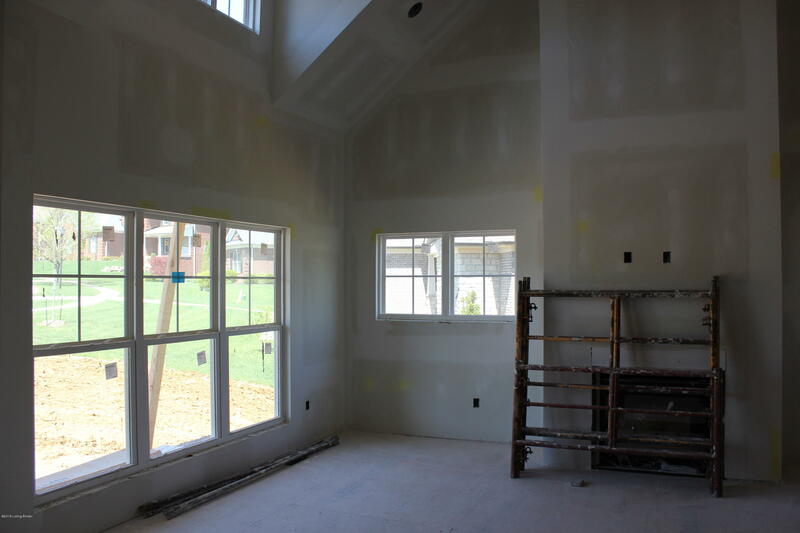 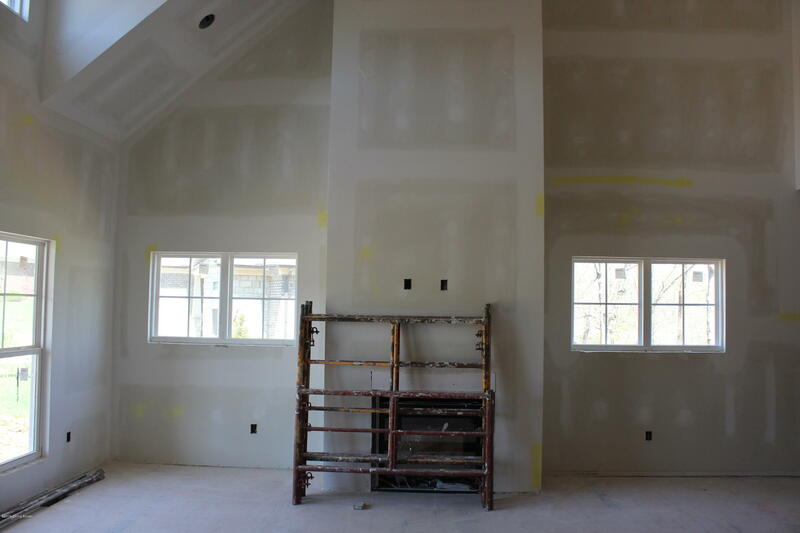 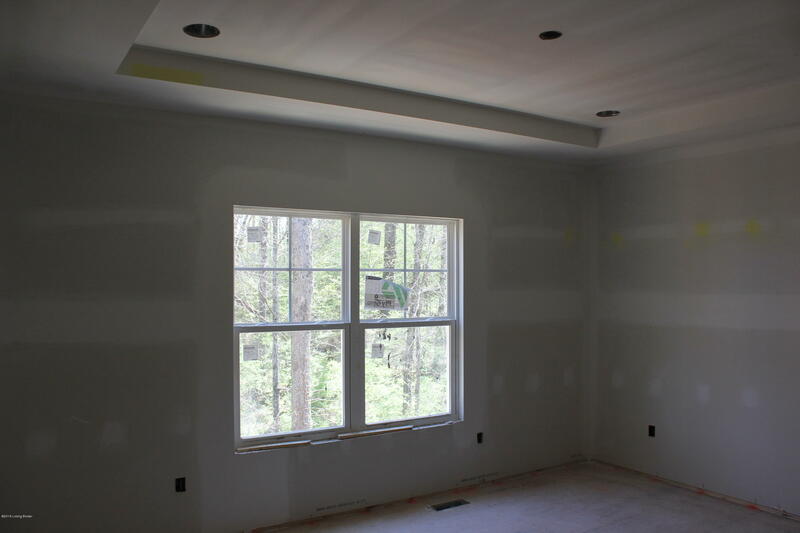 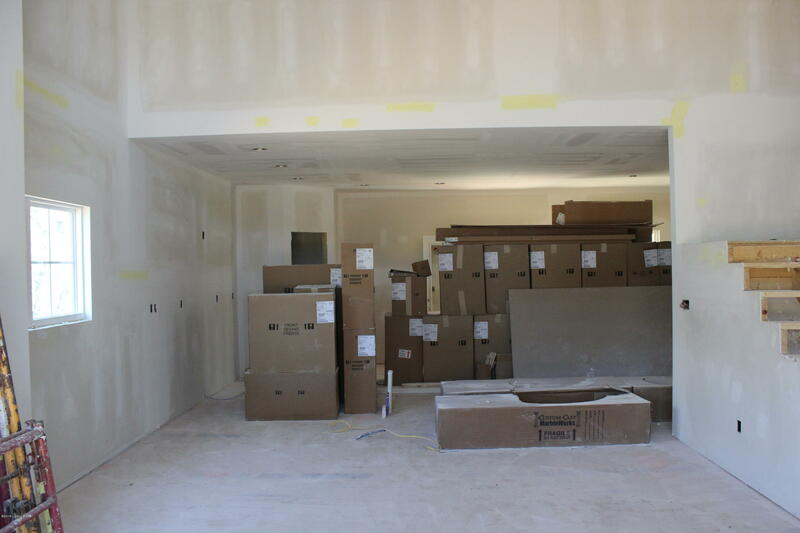 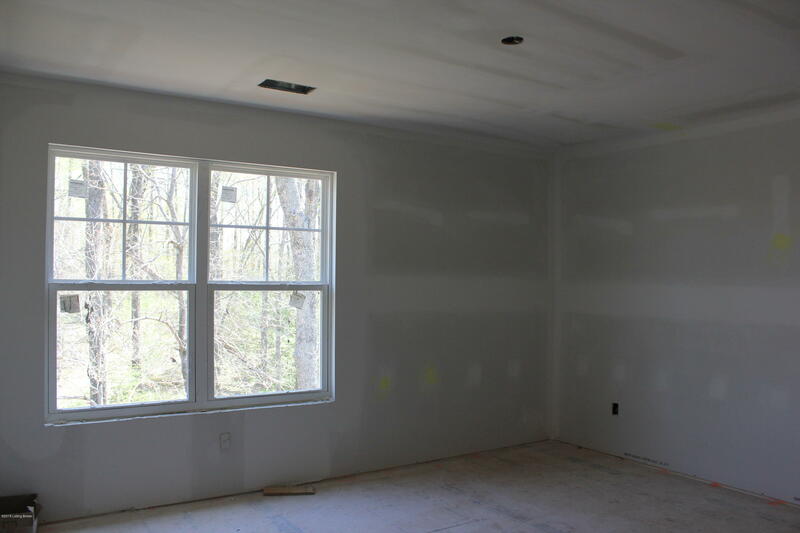 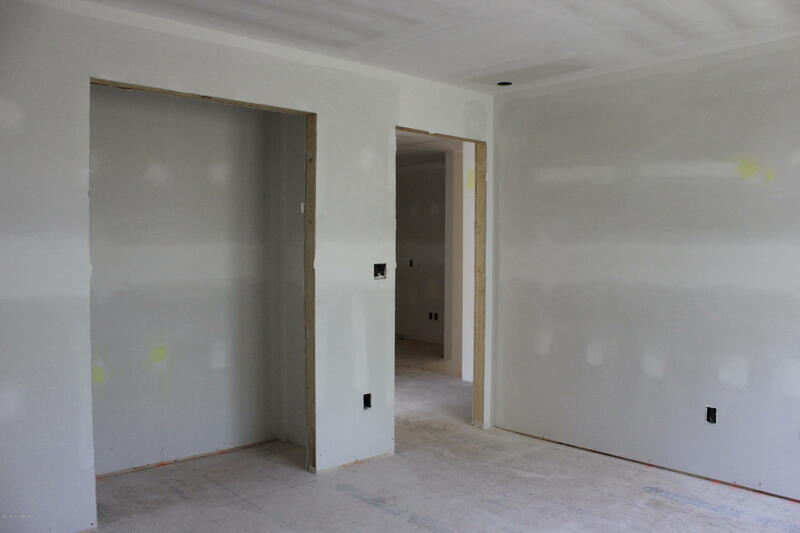 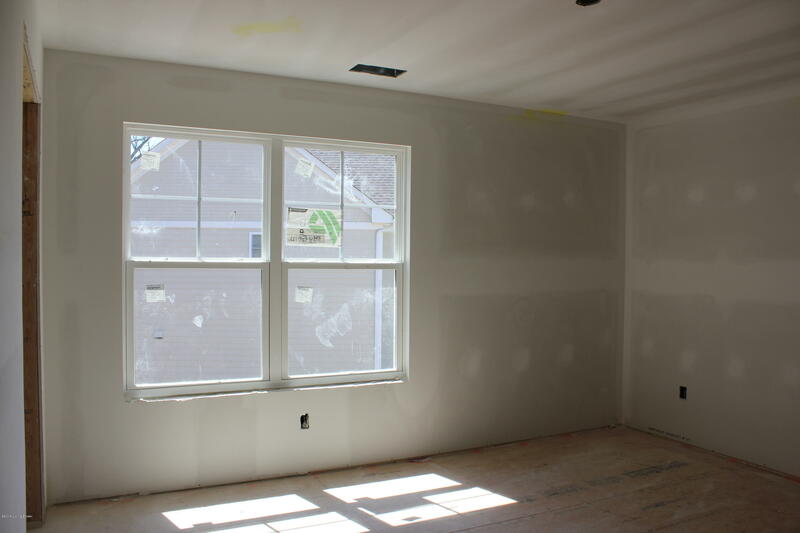 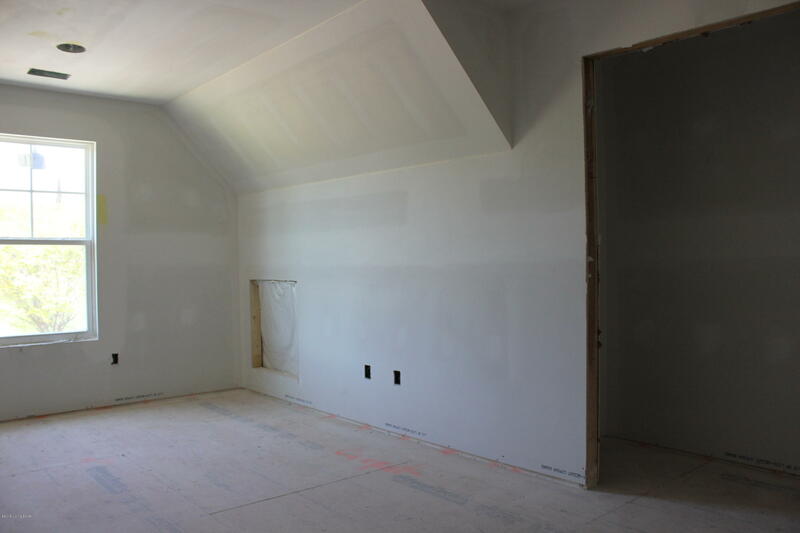 Master suite offers a trey ceiling, private bath w/ stand up fully tiled shower, double bowl vanity & walk-in closet. 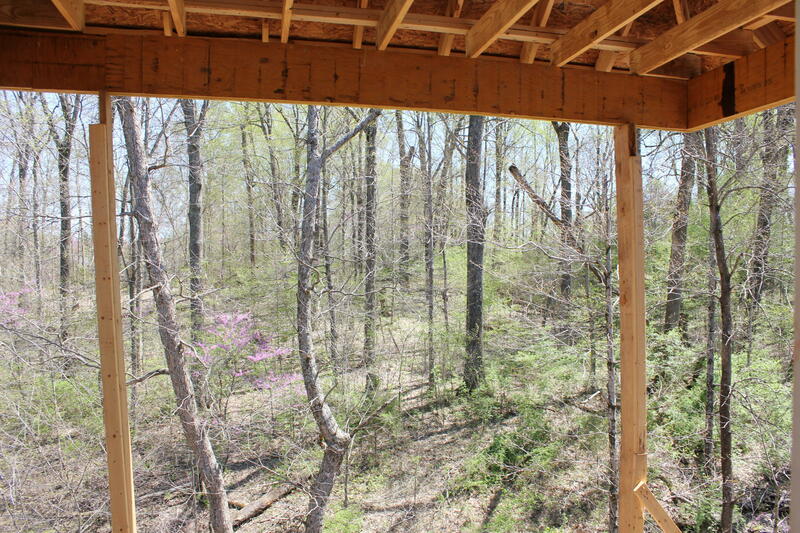 2nd floor has 3 bdrms, full bath & cool loft area. 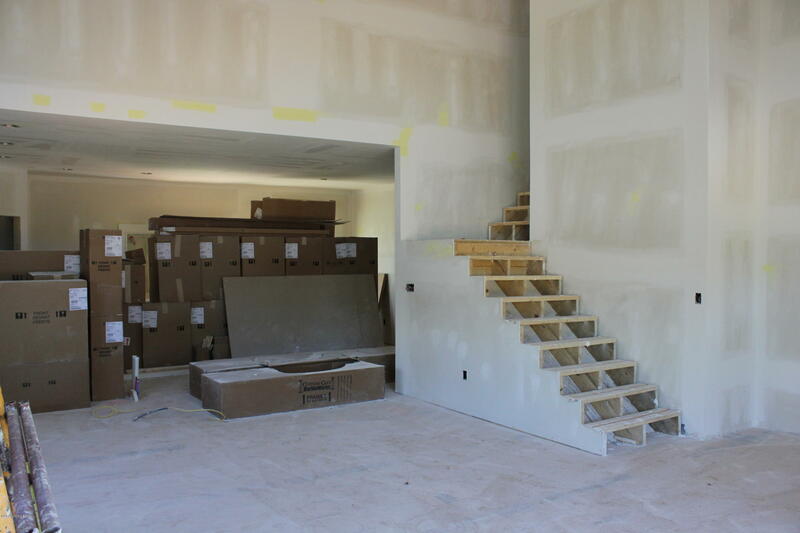 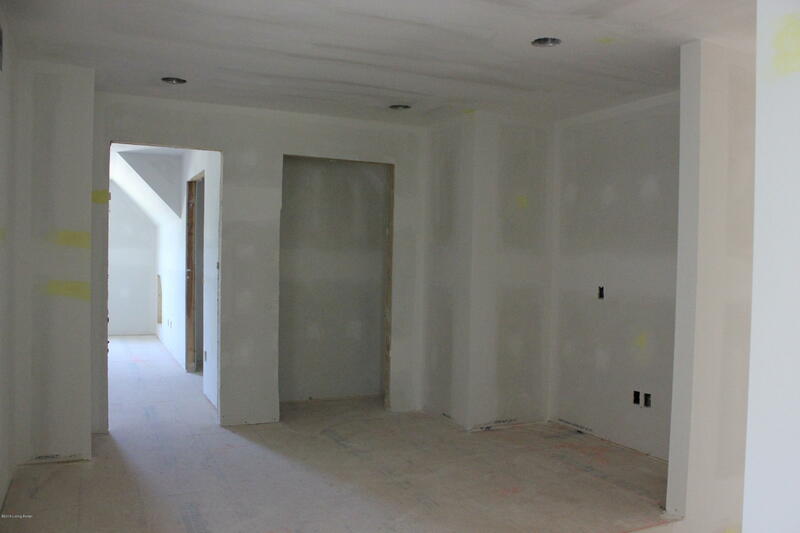 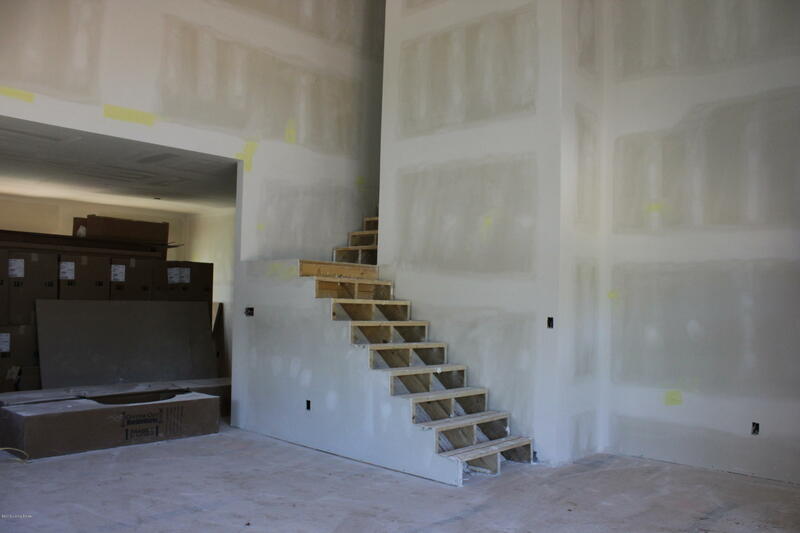 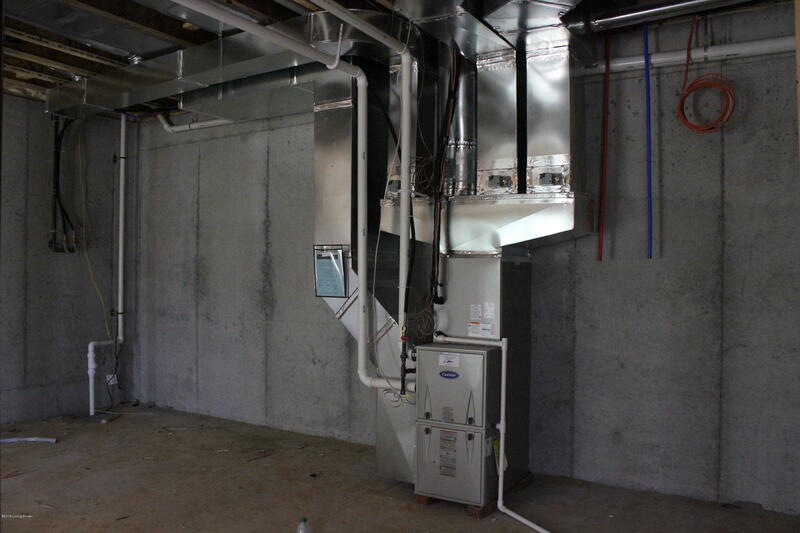 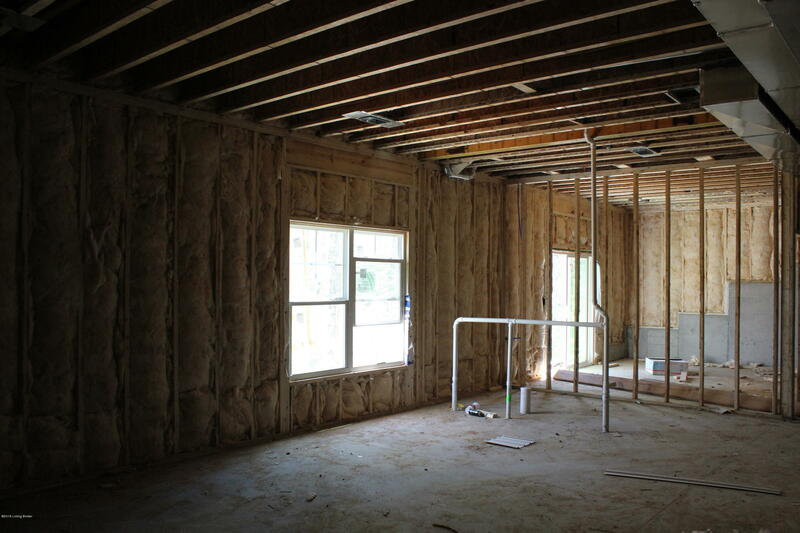 Walkout unfinished basement offers 10' ceilings & rough in for future full bath, future bedroom & future large rec area.